Have you heard about Feed-A-Friend?? Click here to learn more about how you can Feed-A-Friend with New Hope Ministries! New Hope Ministries relies on support from the community to help collect food and other items our guests need throughout the year. Holding a food drive can be easy and fun! Encourage your friends, family, company, church, school or neighborhood to get involved and participate. Simply complete this form with your basic contact information, and someone will get back to you to talk with you in more detail about your Food Drive. Thank you! Interested in starting a food drive? 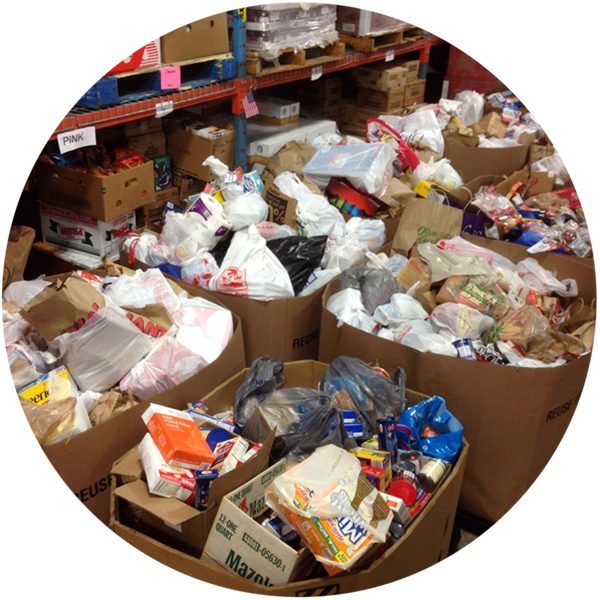 Do you plan to raise money for New Hope Ministries along with your Food Drive? We want to make sure we receive your electronic communication! If you do not hear from New Hope Ministries within 4 business days of submitting your request, please contact us at (717) 432-2087 ext. 211. Thank you!